In February of 1924, the Lincoln Chamber of Commerce purchased, at cost of $600, six full lots at the Southern end the town with a lease-purchase on 14 additional acres. The property was located along Auburn ravine from the Hemphill estate. 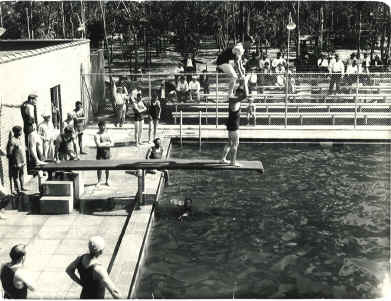 Their intent was to establishment of a public park and swimming pool. 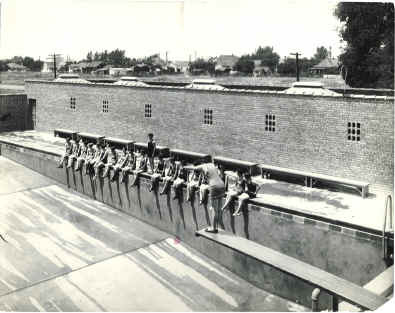 A generous donation of $10,000 from Mrs. McBean, the widow of Peter McBean; and $4,000 by Gladding- McBean Company provided necessary monies for improvements including a dance platform, tennis courts, basketball diamond, and a fine municipal swimming pool (McBean Memorial swimming pool. 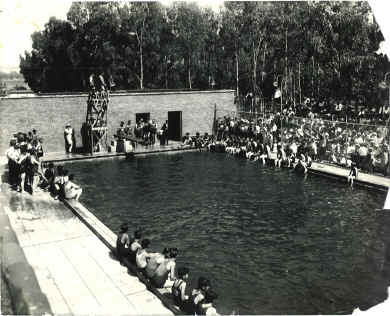 The official dedicated was on Saturday, May 23, 1925. 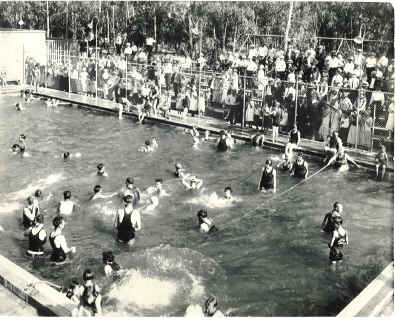 A large, enthusiastic crowd witness the activity which included a parade, swimming contest, loads of bathing beauties, bands, dances, and speeches galore. Additional improvements over the years has made McBean Park one of the finest in the county. 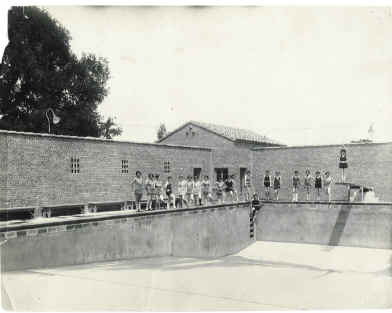 McBean Park and swimming pool are a source of pride for the community and have continually been improved. Many annual events are held in the park and thousand benefit from it's existence.